One of Wing Chess's missions is to make chess more popular among school-age students. We believe that chess enables students to learn many positive.skills that can translate over to their performance in school and other aspects of life. ​How is Wing Chess different from other after school chess programs? First, we offer semester-based programs throughout the school year instead of only during summer vacation. Second, we structure our lessons to be dependent upon the students' capabilities. We are constantly teaching new strategies and concepts instead of simply repeating the same information year after year. 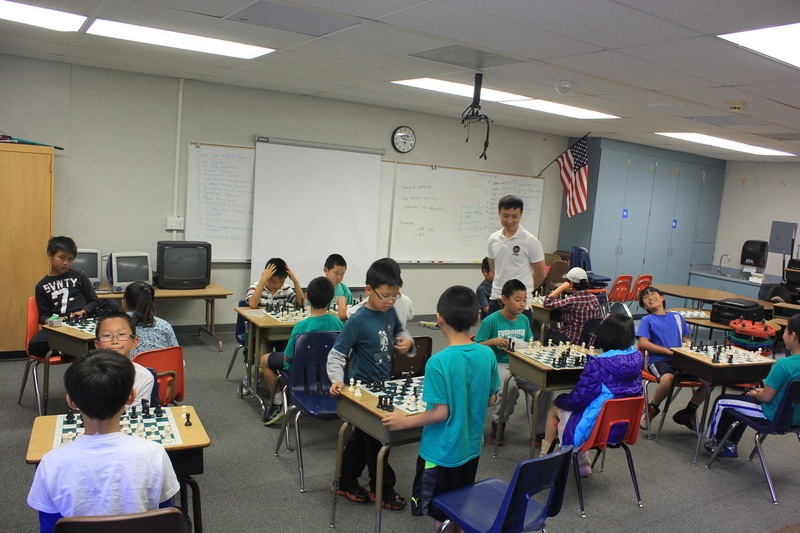 Another unique aspect of Wing Chess is that we help the schools we teach at to establish a chess team that can compete in outside tournaments. This allows for a competitive extracurricular for students.